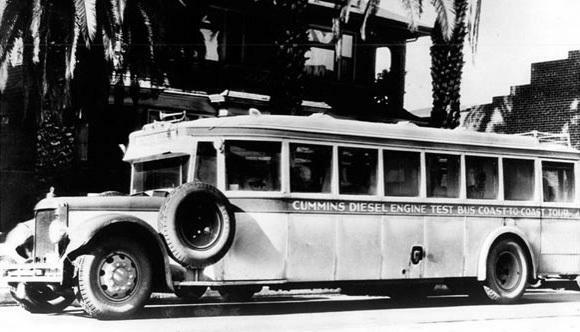 In 1932, a Cummins 125 hp Model H powered bus set a transcontinental bus record time. The bus drove 3,220 miles from New York to Los Angeles in just over 91 hours. 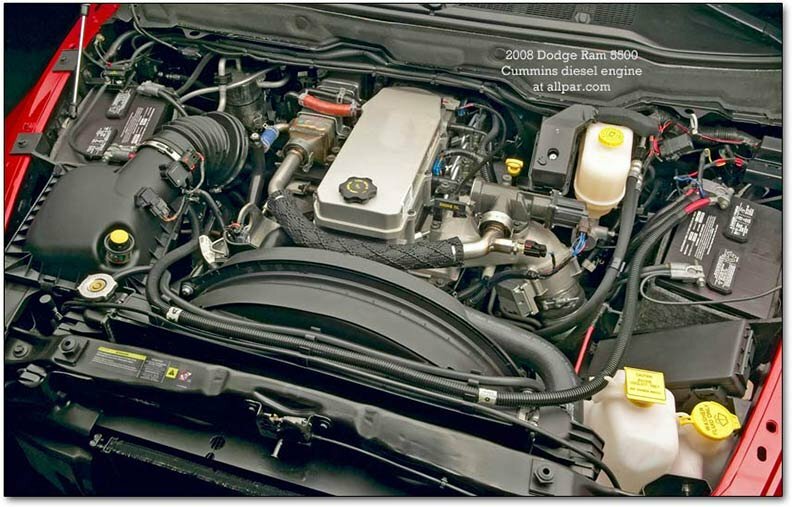 The test bus reached speeds up to 65 mph, achieving a faster travel time than by express train. Driver Dave Evans set a 4 lap qualification run of 96.871 miles an hour. 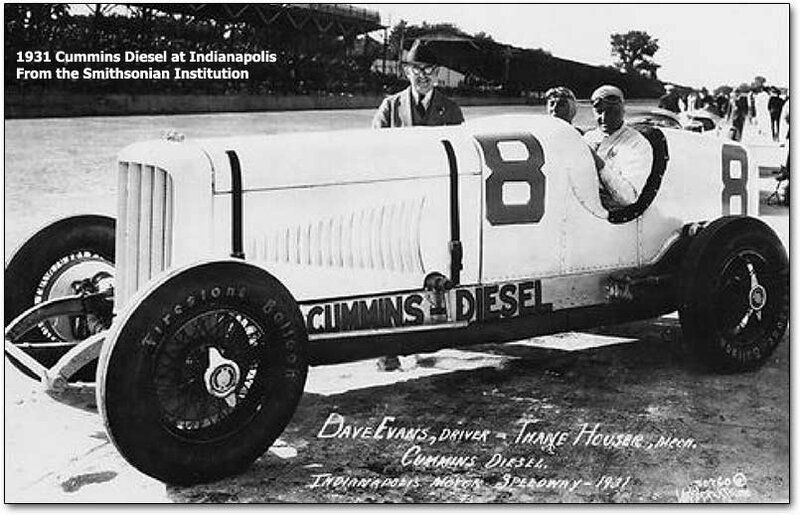 While it wasn’t a speed record, it was a record for the first diesel powered car at Indy. The car was heavy, at 3,386 pounds, the second heaviest in the field. It was also slow, being way behind the pole setting laps of the previous champion, Billy Arnold, who ran at 116.080 mph. There was some real concern about the tires being able to withstand the weight along with the abrasive brick surface.